The UK’s busiest airport for cargo aircraft movements is not at one of London’s airports, as you might imagine (although Heathrow handles the largest amount of cargo, largely through belly freight in passenger aircraft). No, it’s at a regional airport 120 miles north of the capital. East Midlands is, as the name suggests, in the Midlands of the UK which makes it fairly central. 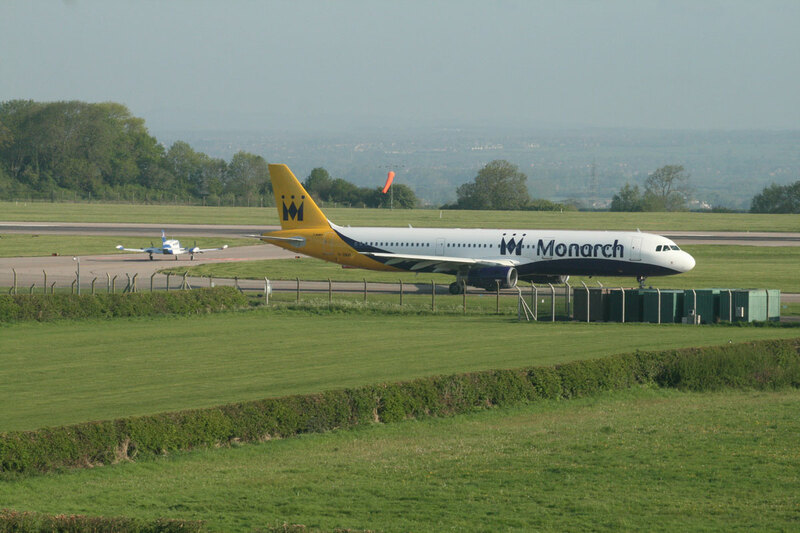 It is situated alongside the main M1 motorway and has a single east-west runway. 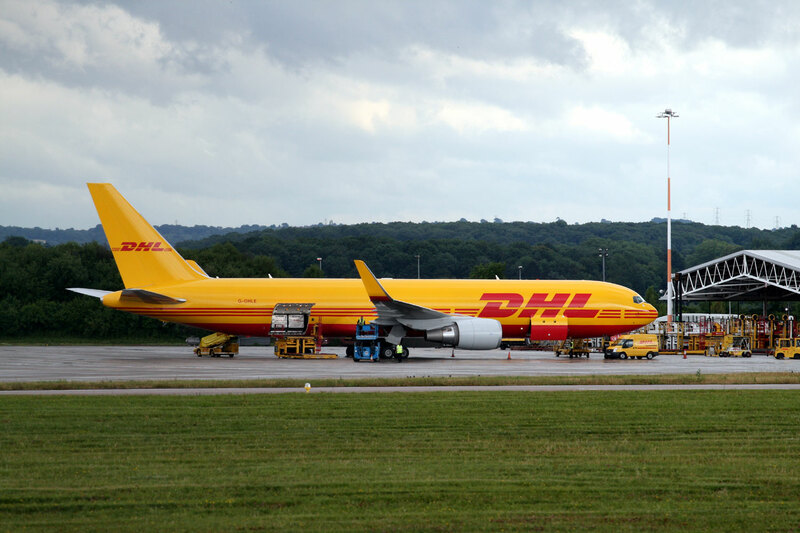 The majority of cargo movements are by DHL Aviation which operates from a large dedicated facility and parking apron at the western end of the airport. 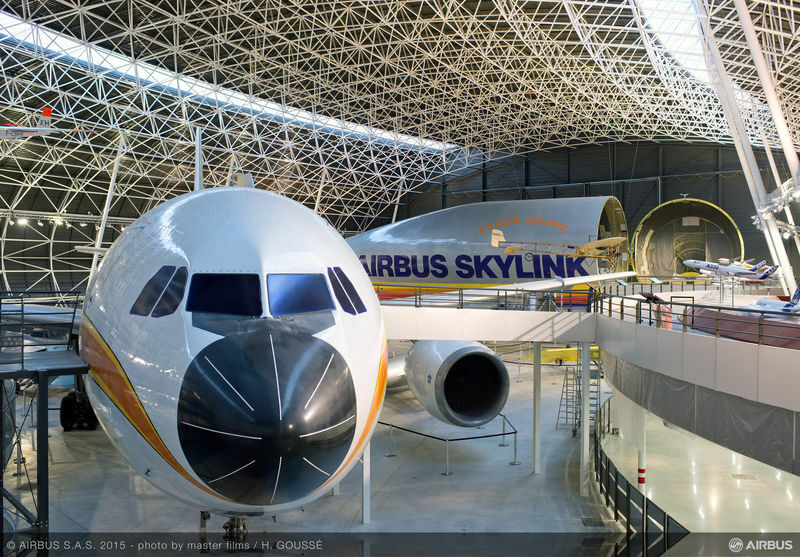 Its Airbus A300, Boeing 757 and 767-300 freighters dominate, but you’ll also see flights to DHL’s facility by ASL Airlines, Kalitta Air, Southern Air and Swiftair. 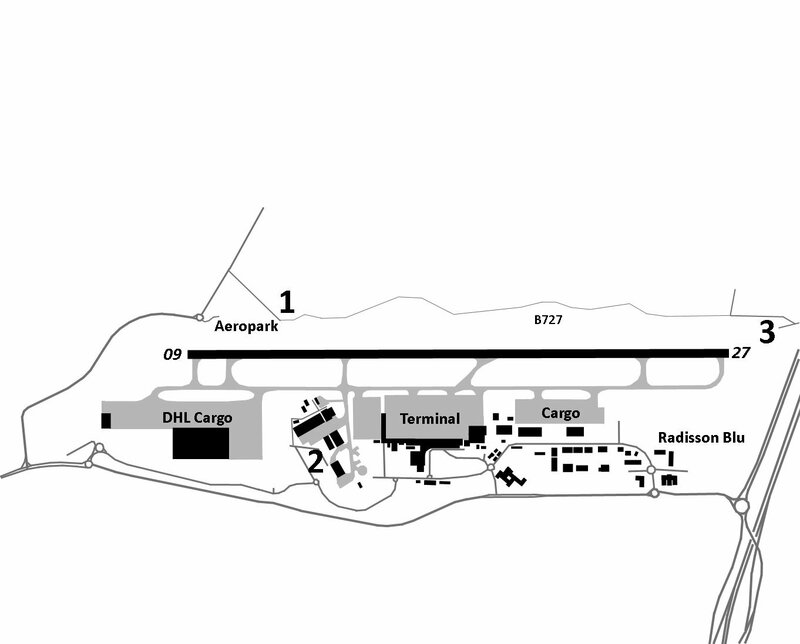 Another cargo apron and associated facilities are at the eastern end of the airport. 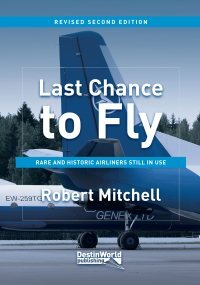 This is generally used by UPS Airlines, Jet2, West Atlantic, Loganair, Woodgate Aviation and other ad-hoc operators such as Ethiad Cargo, Lufthansa Cargo and Icelandair Cargo. Most of the cargo movements happen at night, between 9pm-3am, making East Midlands a good place to be around in the hours of darkness. Saturday tends to be fairly quiet for cargo operations, and during the daytime you’ll often see a few DHL and UPS planes parked up. 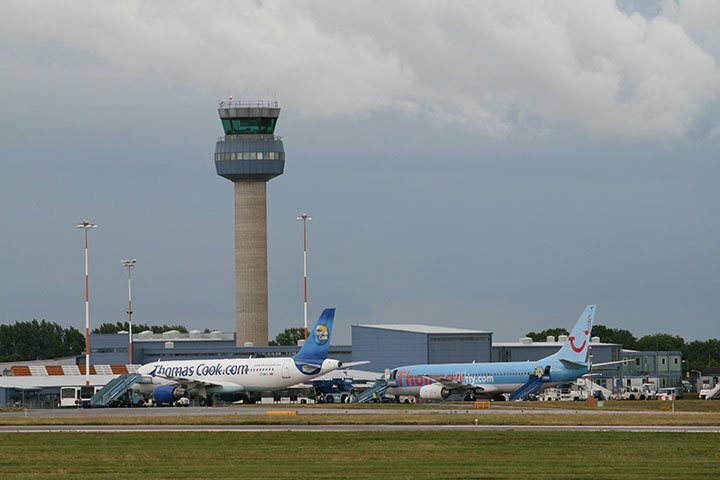 Among the passenger operators at East Midlands, Jet2, Ryanair, Thomas Chook Airlines and Thomson Airways have base operations here. The majority of flights are low-cost routes to European holiday destinations. 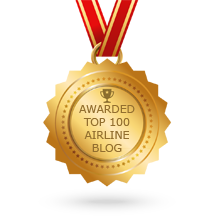 Other carriers you may see here include Aurigny, bmi Regional and Flybe. Most spotters congregate at the crash gate on the northern side of the airfield as it is an accepted place to spot and offers the best views of all movements. To reach the gate, head to the village of Castle Donington. Close to the Aeropark museum, there’s a pub with a small road next to it (Diseworth Road, postcode DE74 2PS). This road leads to the crash gate. You can see the passenger terminal and DHL apron, and all runway movements. It is good for photography through holes in the fence and once aircraft are above the fence line. You can also wander along the path which extends along the airport’s northern boundary from here. 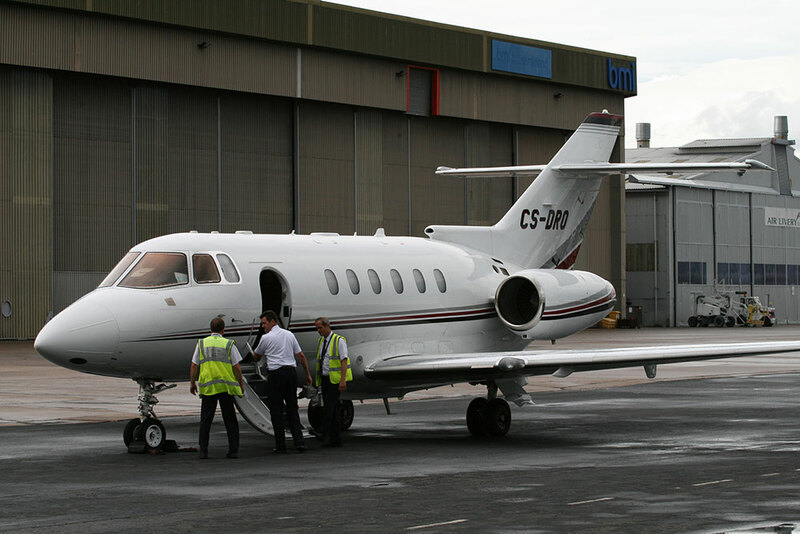 From the airport’s long stay car parks and access roads near DHL, you can drive to an area among the hangars which will yield any aircraft receiving maintenance, as well as some executive and light aircraft. You can photograph them through the fence, but don’t stay too long in this area. Head for Dakota Road (postcode DE74 2TL). Another crash gate near the end of runway 27 is a good place to park up and watch aircraft movements. If you prefer to photograph with the sun behind you a trail heads off around the perimeter fence from here to the south side of the runway threshold where good shots of aircraft landing and lining up can be taken. The northern perimeter track also extends from this crash gate, eventually reaching location 1. Head for Ashby Road postcode DE74 2DJ. A recent addition. Many rooms overlook the threshold of runway 27 and parts of the eastern cargo ramp. 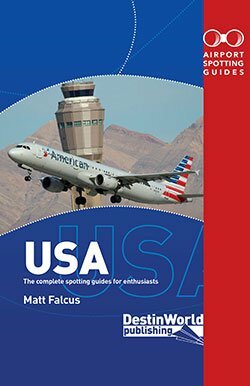 You can see most movements, and photograph aircraft arriving/departing with a 300mm lens. East Midlands Airport is linked to Derby, Leicester, Loughborough and Nottingham (and their railway stations) via bus services. Bus #155 from the passenger terminal also stops next to the Aeropark and spotting location 1 in Castle Donington. 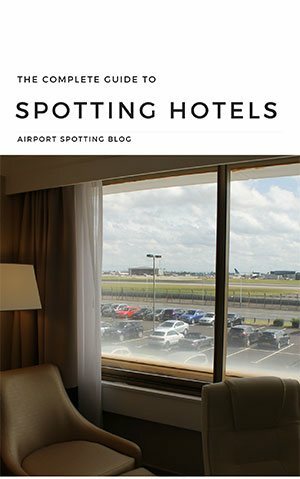 All of the spotting highlights listed on this page and many more are in our new book, Airport Spotting Guides UK & Ireland. 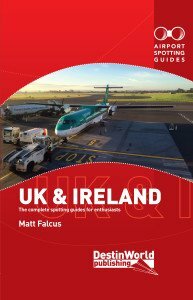 This book details the best spotting locations at over 80 of the UK’s airports and airfields. 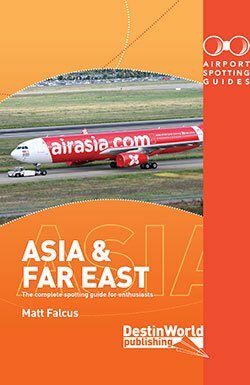 It lists the best places for photography, driving and public transport instructions, and gives an indication of what aircraft and airlines you’re likely to see at each location. OUT NOW! My 19 month old grandson is potty about aeroplanes I would like to take him to see them, I am concerned about how he will react to the noise. Hi Mandy. There are no indoor viewing areas at East Midlands. 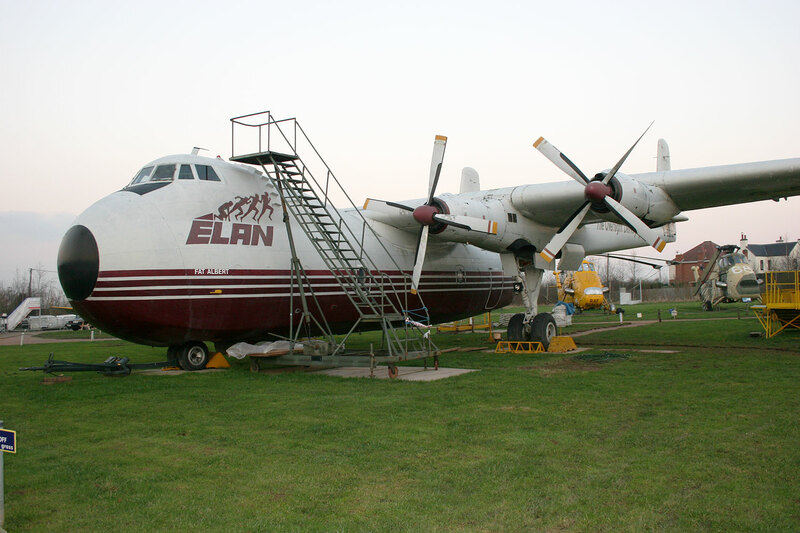 The Aeropark near Castle Donington is great – it’s not too close to the runway, and your grandson can look at the planes they’ve preserved there. Hi Chris, as far as I know there are no Fokker Friendships flying anywhere in Europe. It may be a Fokker 50, which is similar, but I’m not sure of any airline flying them in to EMA. Could be a DHC-8 of Flybe, or an ATR 42/ATR 72? now there building the new buisness area you cannot get to the crash gate viewing area to spot. Hi, does the terminal still have a cafeteria overlooking the apron and runway? There was a great little hobby shop when I last visited, is that still there too? Hi Ian, I think the shop closed a few years ago. Not sure about the cafe, but I think that’s also gone. I think they close the car park gates when the Aeropark is closed. However, if you drive from there towards Castle Donington and take the first right (Diseworth Road), it comes to a viewing point which is free to park at.